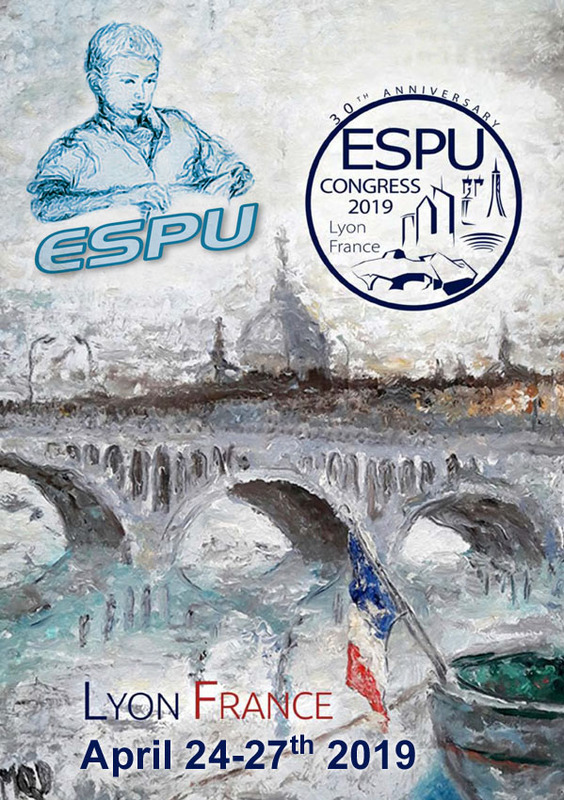 Find all informations about upcoming ESPU annual congress, recommended events and courses. Meeting abstracts archives from 2007 until today are available to registered members. Also, do not forget to have a look to our photo albums! Prizes distributed during the 29th annual congress. Prizes distributed during the 28th annual congress.